Stepping off the bus in downtown Seattle, a group of young inventors reported to our Seattle headquarters. Badging in the same way Amazon employees do, they couldn't wait to get to work. "I wanted to come here because my mom shops on Amazon and I see all these cool products that you guys have," said 10-year-old Lauren Kravchishin. Lauren was one of hundreds of students participating in Amazon's A to Z Experience, a new summer camp designed to inspire the next generation through science, technology, engineering, and math (STEM). Students take part in an Amazon STEM Camp on Monday, July 17, 2017, in Seattle and Kent, WA. 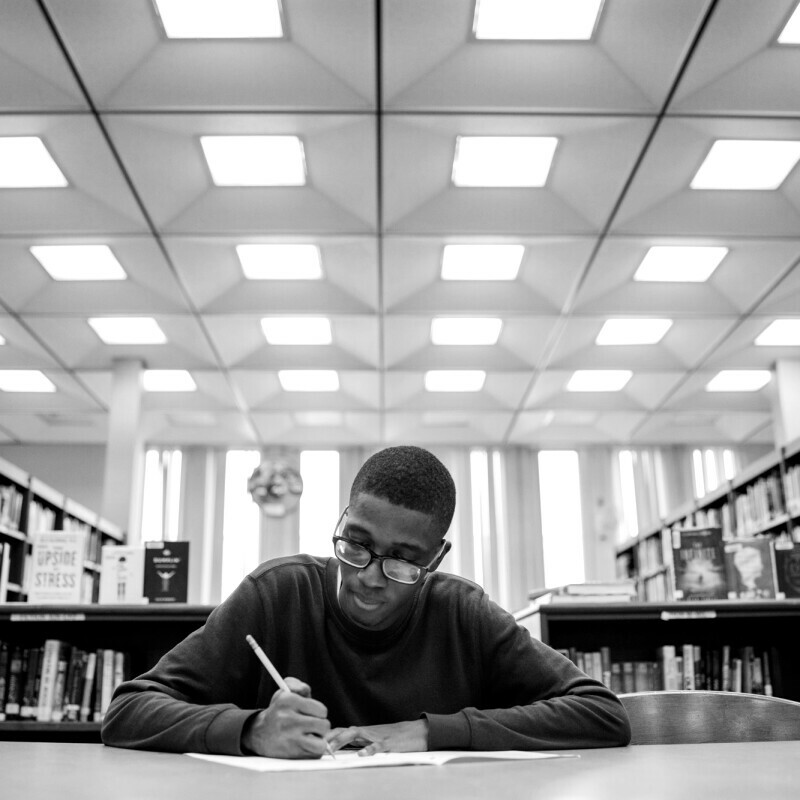 Over the next decade, many of the 30 fastest-growing jobs will require STEM skills, yet 44 percent of middle school student would rather take out the garbage than do their math homework, according to research from Washington STEM. 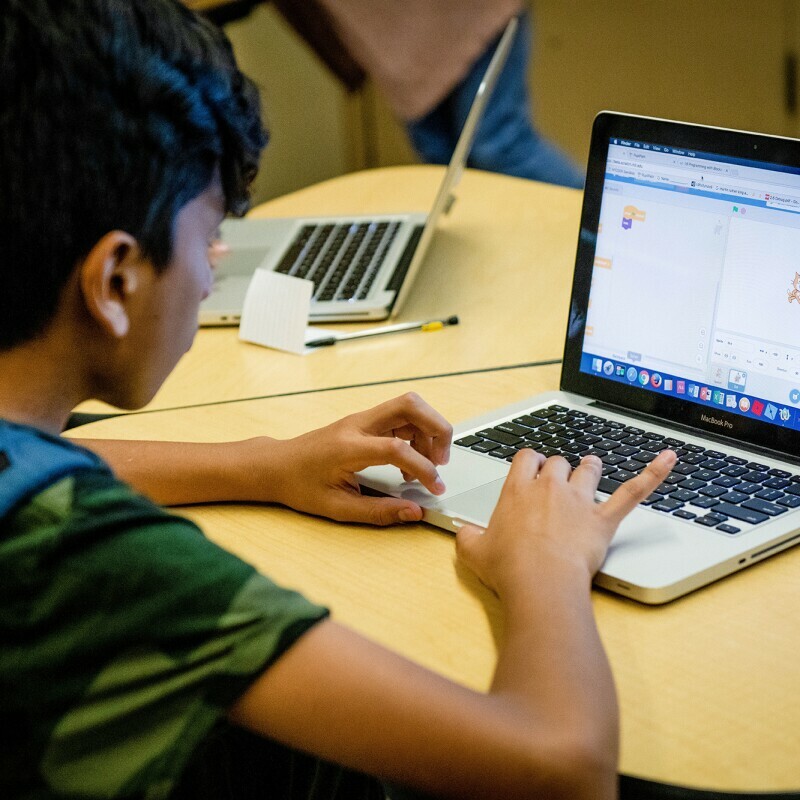 The nonprofit is dedicated to advancing STEM education for all Washington students, and that’s why Amazon worked with Washington STEM to create a camp curriculum that's empowering and fun. "Careers in STEM are in such high demand right now. Giving students a look behind the scenes at the inner workings of one of the most innovative companies in the world is invaluable," said Caroline King, CEO of Washington STEM. Throughout the day, students interacted with Amazonians. They learned about drones, learned how math fuels video games, and were introduced to some of the exotic plants that will live in The Spheres. They then stopped by the Community Banana Stand to refuel before their next challenge: brainstorming Amazon's next great invention. "My team is working on a robot named Atom that is also a car transformer that can teleport," said 11-year-old Gagan Nahal. 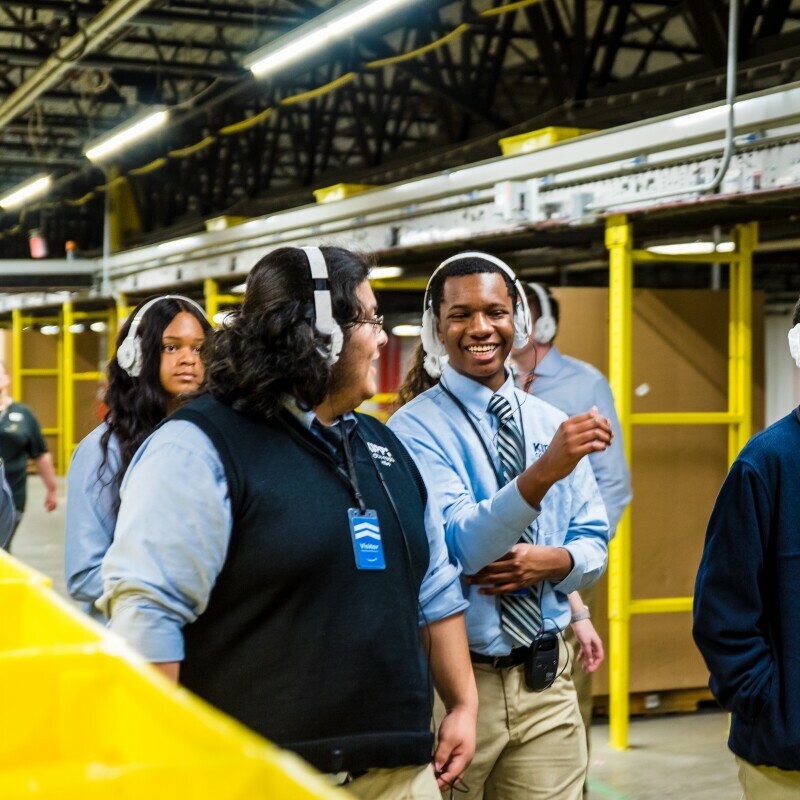 Next students toured Amazon's robotics fulfillment center in Kent, Washington and learned how to prep and ship an Amazon package. They even had a chance to build their own robot. "They're building stuff, they're learning about cool technologies and innovations, and they're curious," said Jarman Hauser, commercial architect for Amazon Web Services. "I think now is the time to expose them to engineering and hopefully they can see themselves working at a company like Amazon or in STEM." At the end of the day students boarded the bus for home. For Lauren Kravchishin, going behind the scenes of the company her mom loves to shop sparked a deeper curiosity. "It feels good because I get smarter and smarter. I learned how they package stuff and how they build a robot. What's interesting is how you guys come up with all these things. It was awesome."